Did you know that walking each level of the mall is equivalent to completing over one mile? 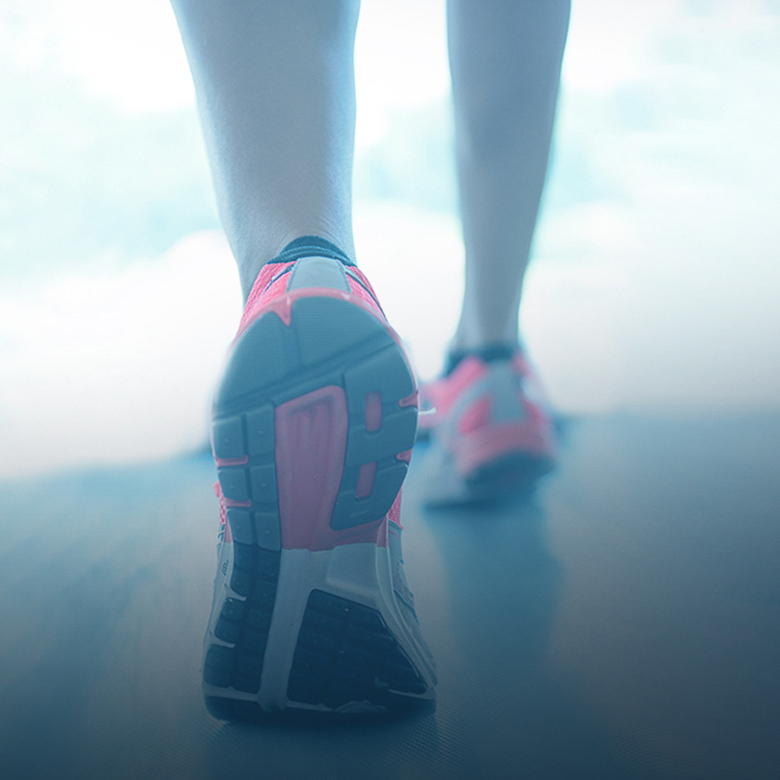 Embark on your journey to a healthier lifestyle with Aventura Mall’s new Fitness Walk! Join us every Monday, Wednesday & Friday at 9 a.m for a 2-mile indoor path led by fitness practitioners from Turnberry Isle’s âme Spa & Wellness Collective. See you at Fountain Court!